10 Summers/Interscope Records artist Ella Mai continues to ride the success of her popular single “Boo’d Up”, which recently rose to number 6 on the Billboard Hot 100. 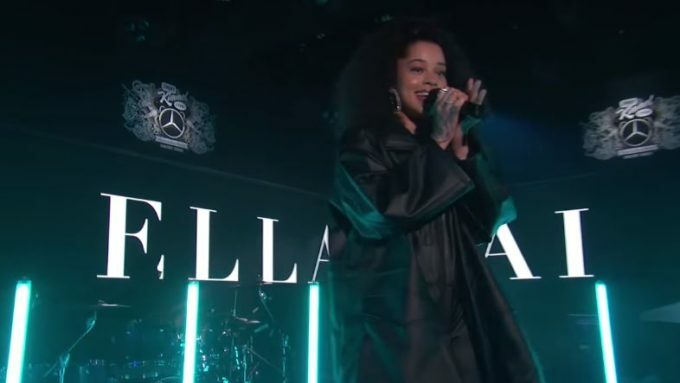 To celebrate, she hit the stage of Jimmy Kimmel Live to perform infectious smash hit. 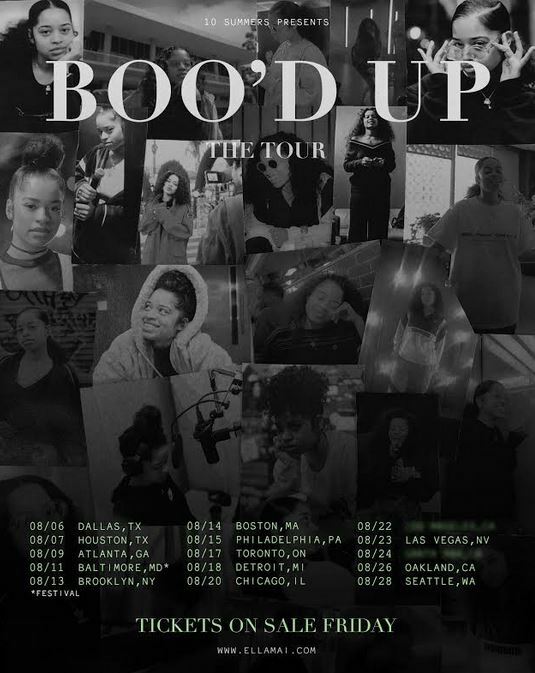 Her new ‘Boo’d Up’ tour kicks off on August 6 in Dallas, TX. You can pick up tickets now on EllaMai.com. Next articleMusic Video: Miguel – R.A.N.